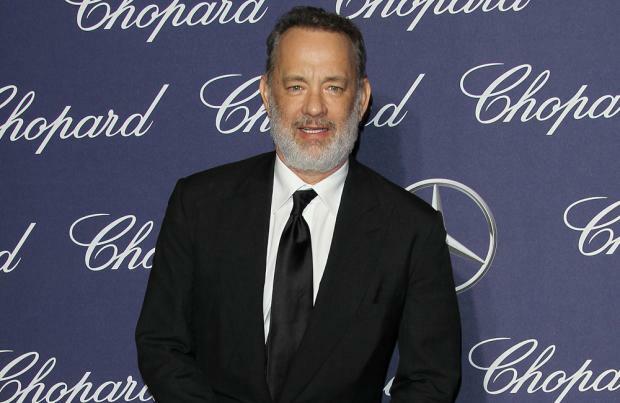 Tom Hanks is in talks to play Geppetto in Disney's live-action remake of 'Pinocchio'. The 62-year-old actor is reportedly being eyed for the role as the woodworker who creates the titular wooden puppet – who is then brought to life by a fairy – in Disney's upcoming remake of the classic 1940 animated movie, which comes as part of the company's live-action remake line. According to The Hollywood Reporter, 'Paddington' director Paul King is set to helm the project, which is the next movie in Disney's live-action roster to head into production. The original Disney 'Pinocchio' film was the second animated movie made by the studio after 1937's 'Snow White and the Seven Dwarfs', and was adapted from a story by Italian author Carlo Collodi. 'Pinocchio' tells the tale of a wooden puppet who is brought to life by a fairy, who then tells him he will become a real boy if he proves himself to be "brave, truthful, and unselfish". The titular character then meets Jiminy Cricket, who acts as Pinocchio's conscience and tries to steer him in the right direction, as he faces a series of adventures which include Pinocchio being kidnapped to be part of a puppet show, turned into a donkey and swallowed by a whale. Chris Weitz and his Depth of Field partner Andrew Miano are producing the remake, whilst the script is being penned by Paul King, Chris and Paul's 'Paddington' collaborator Simon Farnaby. Meanwhile, Netflix is currently also planning a 'Pinocchio' project, with Guillermo Del Toro set to write and direct a stop-motion musical version. Live-action remake of the Disney animation about a wooden boy.